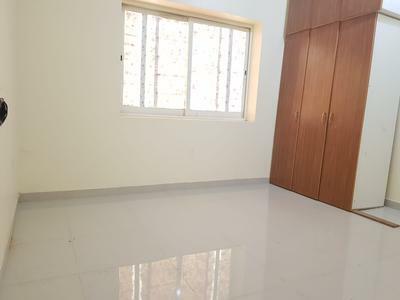 Amazing Big Studio Hall for rent in KCA. 1 Bedroom Apa. in Khalifa City A Market Building - Very neat and tidy for affordable price. 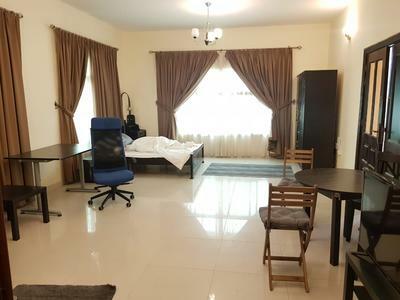 Huge 1- bedroom hall in Khalifa city A , Shared gym . 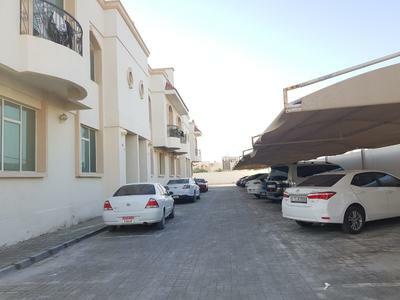 HUGE NEW THREE BEDROOM FOR RENT IN KHALIFA CITY (A) .